Do you want to live the old days of Battle City with a PVP twist? 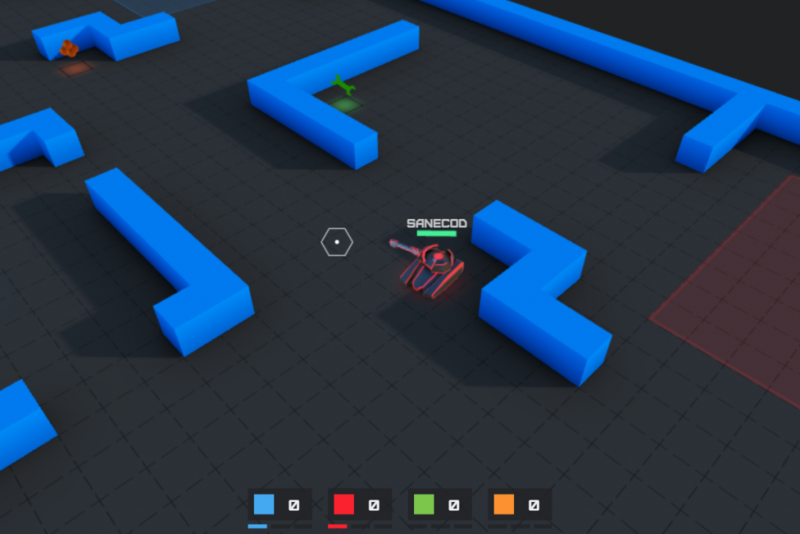 Come try out Tanx, a multi-directional shooting game developed using HTML5. Sporting a small arena for a battleground, the players’ objective is to eliminate as many opponents as they can. 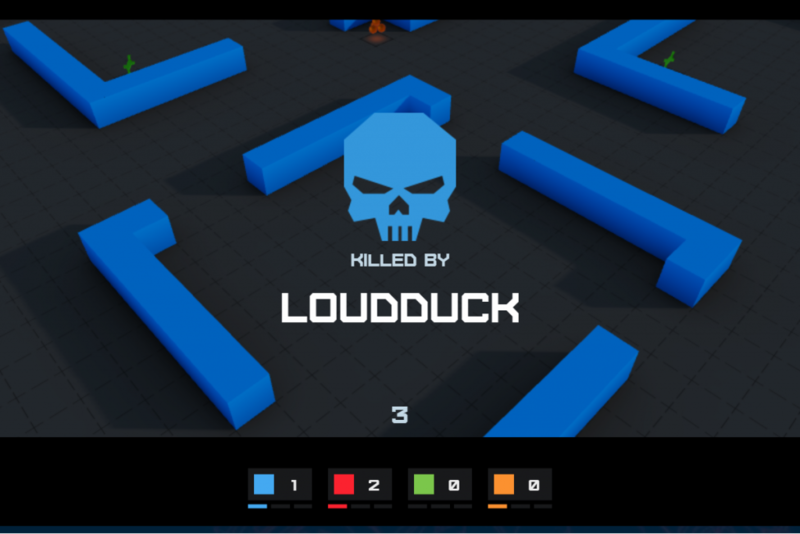 There are powerups scattered around the arena that you can use to your advantage. 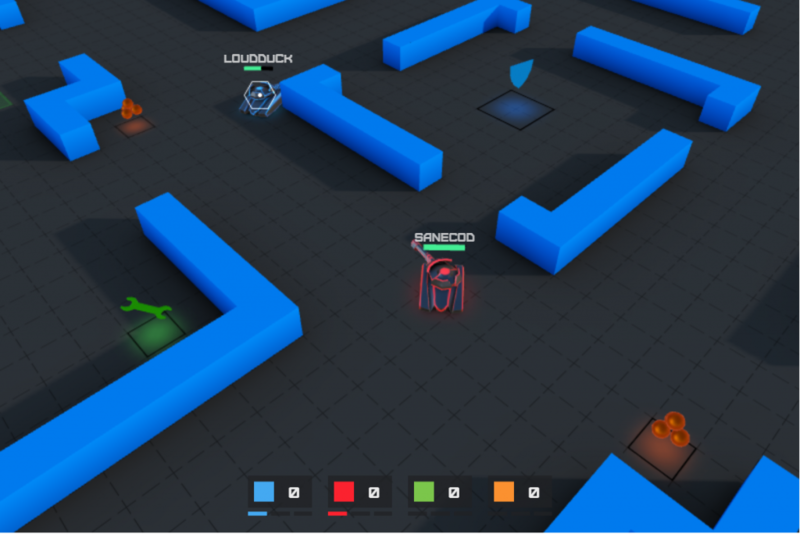 Players have to tread around the maze-like arena to get in position to take down their adversaries. Walls can’t be shot down, just so you know. You can play the game on your own against other players, but just like any shooting game, it’s still best played with friends.